HI, I'M CATHERINE SHEPPARD, FASHION STYLIST AND CREATOR OF THE LIFE STYLED. The first thing I did was become certified in Fashion Feng Shui, and I was inspired to find the deeper meaning behind what we wear. I loved clothes - what girl doesn’t? But in a world of fleeting trends, how can we decipher what makes us each authentically ourselves and bring a more fulfilling purpose to personal style? So, The Life Styled was born as a destination for fashion tips, and personal styling services for women (and men) across the country. I love working with my clients to create a wardrobe that makes them feel confident and well dressed, ready to take on whatever life throws at them. 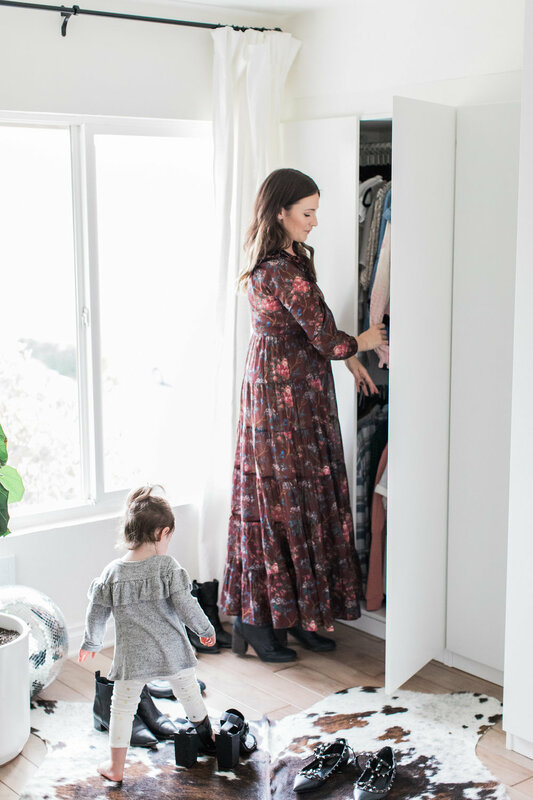 Whether it's as an errand as simple as dropping your kids off at school or those all-too-rare nights out with your girlfriends, I wholeheartedly believe that every woman deserves to feel amazing in her clothes.